The State Historical Society of Missouri has revealed conceptual drawings of a planned $35 million research center and museum. The Columbia Daily Tribune reports that the three-story Center for Missouri Studies will house museum galleries on the first floor and collections of manuscripts and newspapers set aside for researchers on the second floor. The third floor will house the society's administrative offices. The construction of the building is being funded by state revenue bonds. The society was founded in 1898 and is the trustee of state historic records. It is currently located on the ground floor of Ellis Library at the University of Missouri. Society board president Stephen Limbaugh said the society's facilities for many documents and items from its art collection have been inadequate. The University of Missouri dedicated $1 million to the creation of a new Census Bureau Research Data Center. 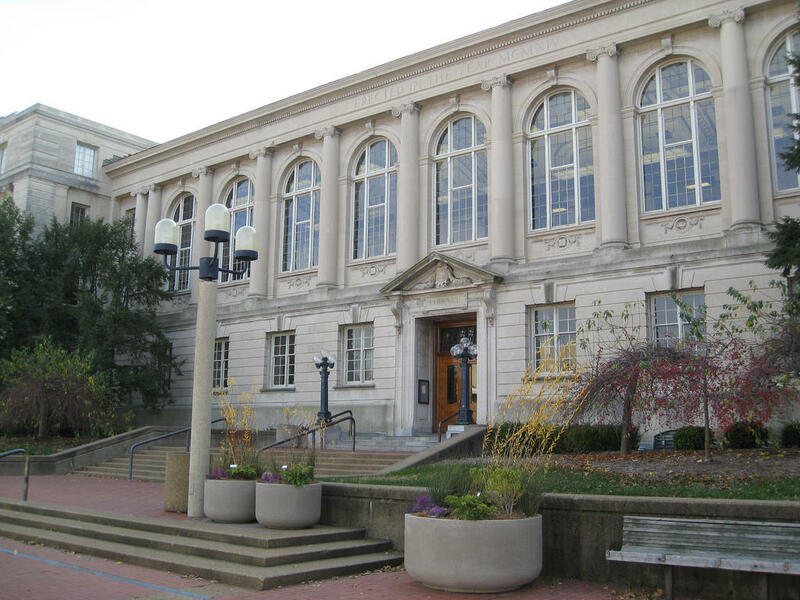 Housed at Ellis Library, the center will be used to give researchers access to millions of data files which are normally restricted due to the sensitive information they contain. MU’s office is a satellite location for the main Research Data Center, soon to be located in Kansas City, Missouri.